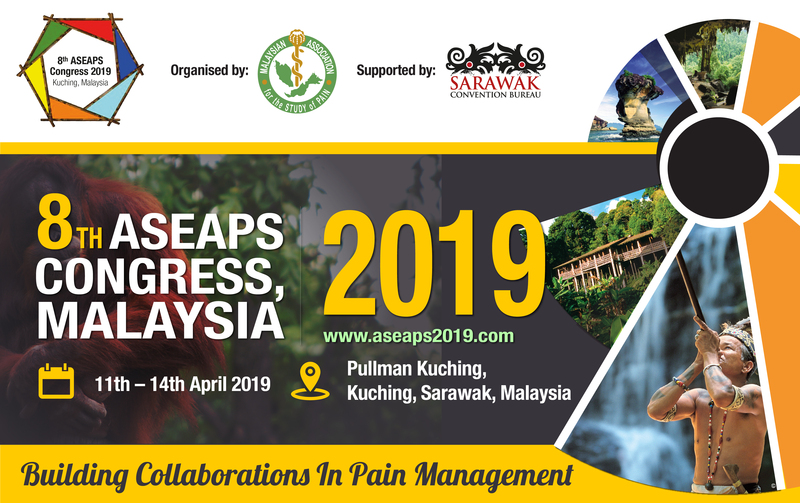 The Malaysian Association for the Study of Pain (MASP) secreteriat is working on improving communication with our members. Kindly notify us at <maspsecretariat@gmail.com>using your active email to receive the latest update about the association. Patients suffering from arthritis, rheumatoid arthritis, cancer and HIV/AIDS are considered to be in the chronic pain high risk groups, and chronic pain is the major cause of disability. Therefore, chronic pain management should be considered a healthcare priority. 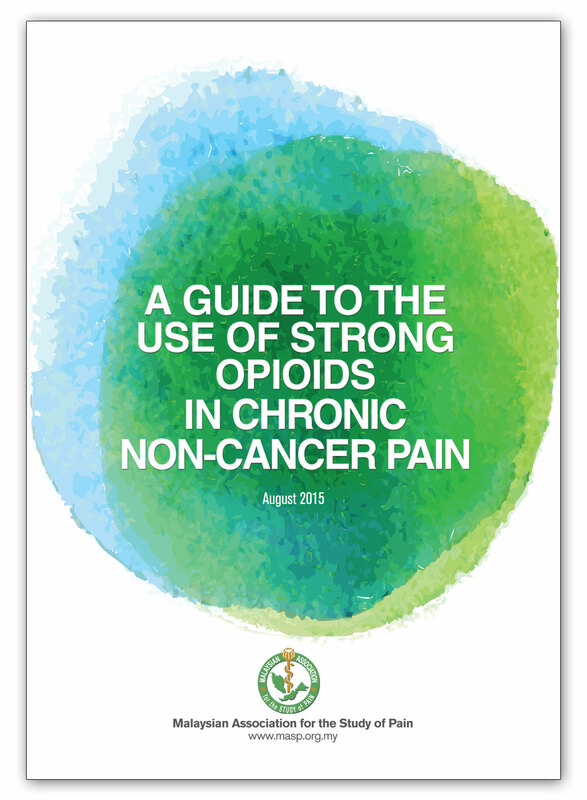 The Declaration is the first in Asia Pacific to increase awareness among patients and physicians and encourage greater identification, diagnosis and management of chronic pain across the region. 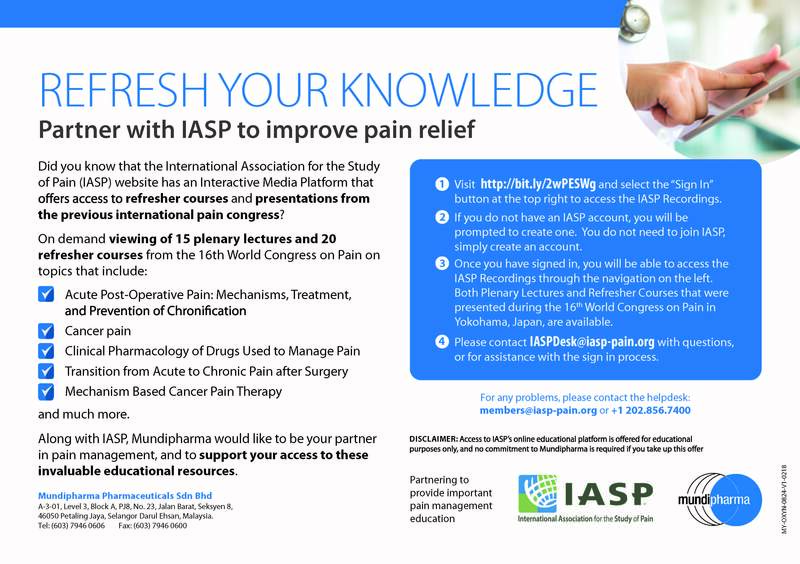 The Malaysian Association for the Study of Pain (MASP) has always been an advocate of patient-centered care. While training and the dissemination of knowledge to our fellow colleagues are our main course of action, we are constantly striving to better the quality of care for individuals with chronic pain. "Living With Chronic Pain in Malaysia" is a patient-initiated support group for individuals with chronic pain. In view of their effort and passion in supporting each other, the MASP has decided to lend a helping hand and provide support within our capabilities. 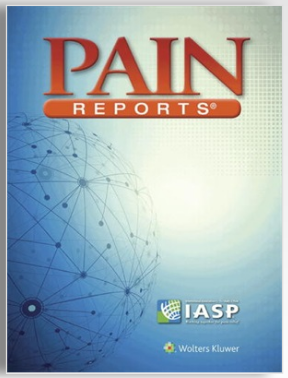 PAIN Reports is an official publication of the International Association for the Study of Pain (IASP). MASP members are encouraged to access this open access journal.